Upgrade the M1 Carbine with either a red-dot for fast target acquisition or a scope for long range accuracy. Compact mountbase for the M1 Carbine (ref. 17465). 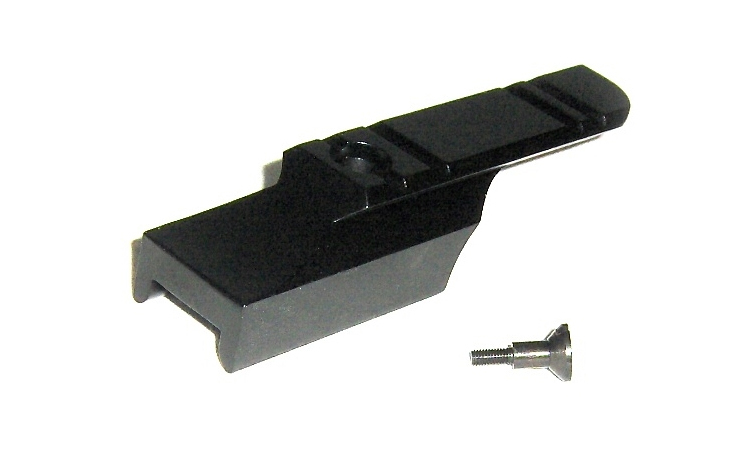 this mount base allows the mounting of most optical sights like red-dots and scopes. Simple to install by removing the rear sight and screwing the mount base on.